SELL AND BUY AT ONCE! and take this SEA full of pearls. 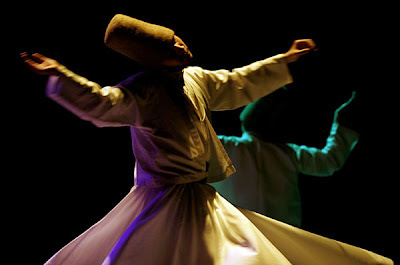 may God bestow upon us, the sleeping ones, the blessed realization of Mevlana Rumi, connect us with his spiritual haal (hate) and bless his soul. may we all taste what it means to give up the drop and gain the OCEAN - Hu Allah. La ilaha illaAllah. And neither shall they grieve.